Happy Twirler Tuesday fans of College Marching! 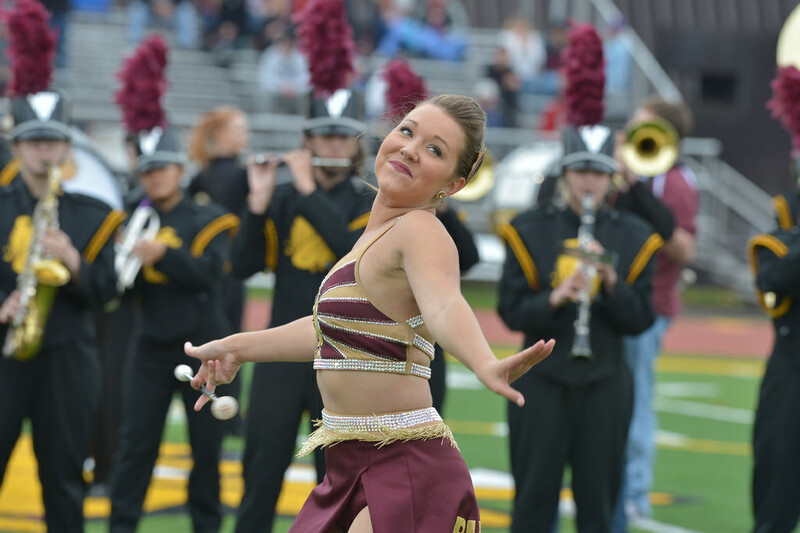 Introducing Emily Cahill, Feature Twirler at the University of Minnesota Duluth. Graduating next fall after studying elementary and special education, Emily is truly cherishing her time as feature and making her experience about inspiring the next generation of college twirlers! Check out her story and if you're interested in being featured in our Twirler Tuesday series, email us at cmbtwirl@sullivation.com.